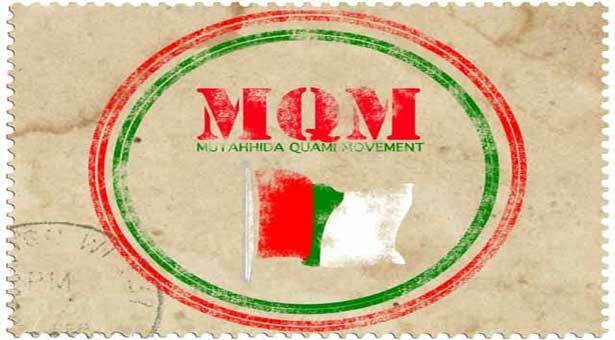 KARACHI: Muttahida Qouami Movement's(MQM) Coordination Committee decided to sit on opposition benches both in the National and Sindh Assemblies. According to Committee's decision made in the light of recommendations of MQM;s parlimentary committee, the party will participate Thursday's election of Chief Minister Sindh and in this connection nominated Syed Sardar Ahmed as its candidate for the slot. The committee further announced that MNA-elect Dr. Farooq Sattar will be MQM's parlimentary leader while Rasheed Godil will be its deputy parlimentary leader in the National Assembly.